As predicted, Apple has opened up its iOS beta program to the public and is no longer requiring a paid developer account to test new software. 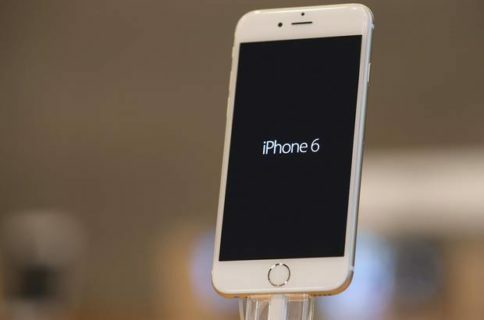 Apple debuted the new public program on Thursday along with the third iOS 8.3 beta. You can sign-up to receive the new beta from the Apple Seed website. It’s as easy as signing in with your Apple ID and then installing the beta software to start using it. 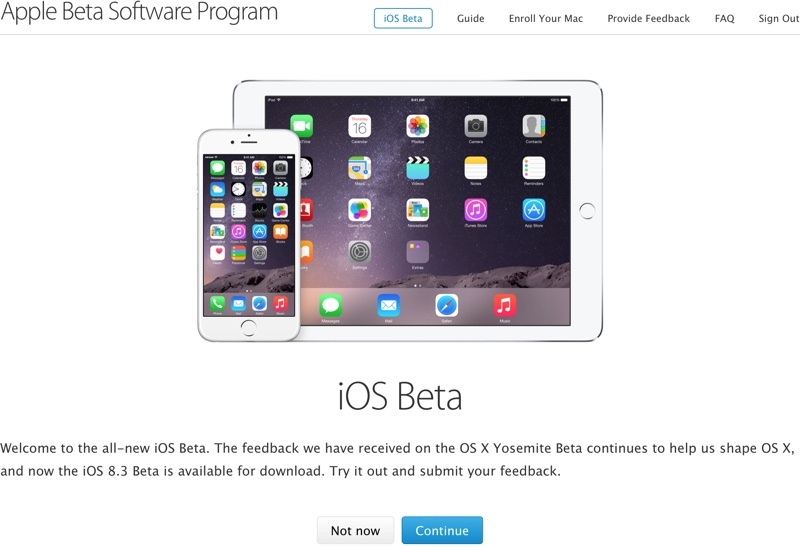 To install the beta, you’ll be prompted to download a configuration profile from the AppleSeed website that will open the beta software in iOS’ Software Update feature. The Apple Seed website is rolling out slowly with the changes. You may not see the iOS beta at this moment. “When you come across an issue that needs addressing, report it directly to Apple with the built-in Feedback Assistant application,” Apple says. The public iOS beta follows the public betas of OS X. Apple warns that users back up their devices before installing the software, as it’s in development and not yet stable. “Before you install beta software, please be sure to back up your Mac using Time Machine or your iOS device with iTunes. The public beta software is still in development, which means some applications and services may not work as expected. 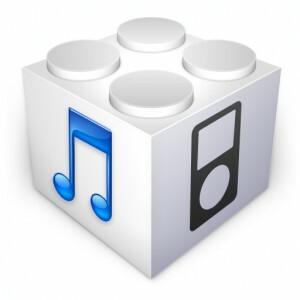 You should not install beta software on production or business-critical systems,” Apple writes. 9to5mac reports that if the public beta test goes well, Apple plans to release iOS 9 “Monarch” as a public beta this summer. 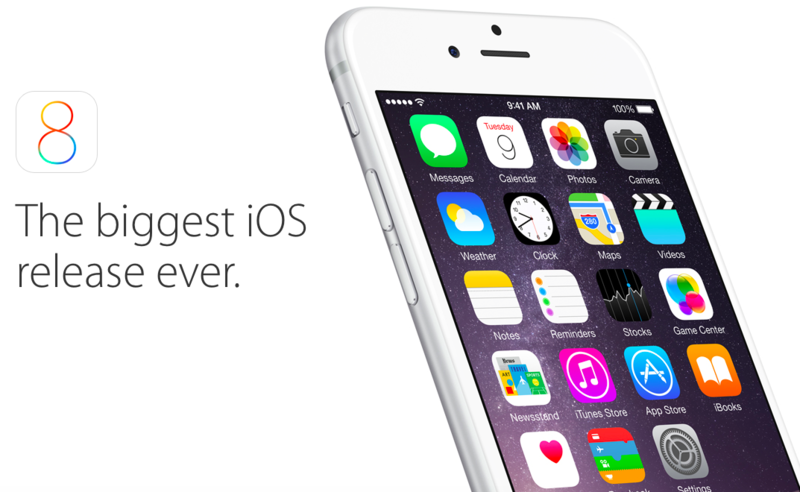 The third iOS 8.3 beta on Thursday brings several new features. Most notably, it comes bundled with the Apple Watch app like on iOS 8.2. This will allow users to manage their Apple Watch and pair it with their iPhone. You can check out our hands-on with the app from earlier this week. Furthermore, chats from people in Messages that are not in your Contacts now include a ‘Report Junk’ link. There’s also a Conversation List Filtering feature which adds a separator tab to the Messages app. The third beta of iOS 8.3 follows the release of the second beta of iOS 8.3 close to two weeks ago, which brought several new languages to Siri. The first iOS 8.3 beta brought users CarPlay support, new emojis, support for Google 2-step verification, and the beginnings to bring Apple Pay to China. Do you plan on downloading the beta software?